There’s more to being a Boston Brahmin than simply having an early Puritan ancestor, graduating from Harvard and living on Beacon Hill. You should probably marry a relative. You have plenty of choices, including Appletons, Bacons, Cabots, Codmans, Coolidges, Crowninshields, Forbes, Hunnewells, Lodges, Lowells, Parkmans, Perkins, Russells, Saltonstalls, Shattucks, Shaws and Winthrops. You must eat roast beef on Sunday night and cold leftovers on Monday. That's where the expression ‘cold roast Boston’ comes from. It was a favorite of Massachusetts Gov. 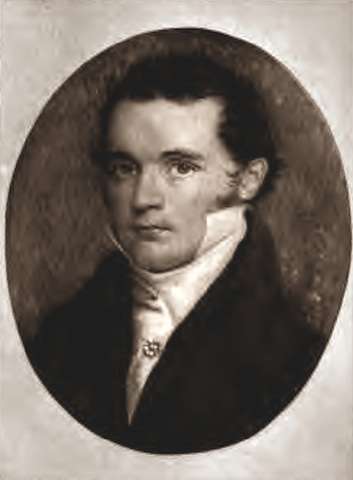 William Weld, a Brahmin who persistently failed to stay out of the newspaper. According to the Boston Brahmin code, you must only be mentioned in the newspaper when you are born, married and died. But many Brahmins, like Weld, couldn’t help but generate ink by taking high government office. Or running colleges, winning literature prizes or founding prep schools and orchestras. Or actually running newspapers themselves, like Boston Brahmin Benjamin Crowninshield Bradlee. 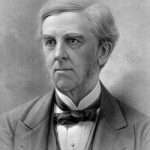 Oliver Wendell Holmes, Sr., coined the phrase in 1861 in his novel Elsie Venner. In it he described Boston’s aristocracy as the ‘Brahmin Caste of New England.’ Holmes wrote they believed destiny had set them apart to create a shining city on a hill. And they embraced the values of their Puritan forebears: hard work, thrift, culture and education. Many Boston Brahmin families made their fortunes as merchants and financiers before Holmes published his novel. If you hadn’t made your money by then, the only way into the caste was to marry into it. Some Brahmins were already wealthy when they arrived in the early 17th century. Weld used to joke that his ancestors sent the servants ahead on the Mayflower so they could prepare the summer cottage. 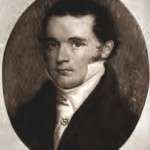 Brahmin Oliver Ames, on the other hand, made his own fortune. He started manufacturing shovels in 1803 in Easton, Mass. He then accumulated enough money to underwrite the Union Pacific Railroad. 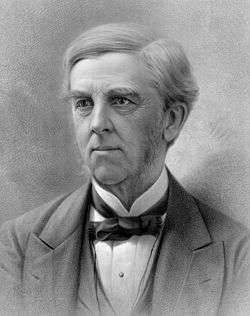 Frederick Lothrop Ames was an original stockholder of General Electric, and the family’s real estate holdings enabled them to build the Colonial Theatre and parts of MIT. They also built the Ames Building, the tallest building in Boston from 1893 to 1919. Another Oliver Ames became the 35th governor of Massachusetts. 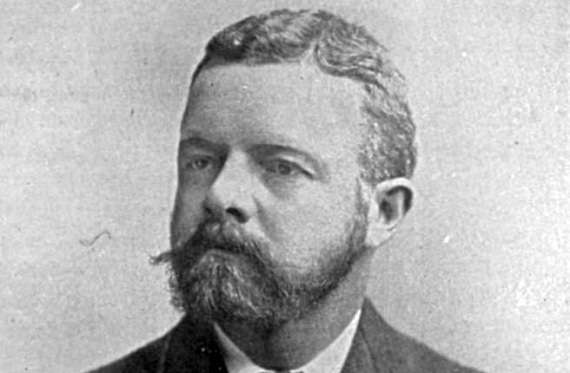 Henry Cabot Lodge, Sr., as a young man. As the Irish began to accumulate wealth and power, the Brahmins found themselves having to make concessions. In 1901, March 17 was declared a holiday. Of course it's St. Patrick's Day, but to save face the Brahmins called it Evacuation Day. It marks the day in 1776 when British troops left Boston: March 17. Boston Brahmins also founded the New England Watch and Ward Society, a puritanical group of private citizens active from 1878 to the 1920s. It made Boston a target of scorn and – unintentionally – heightened interest in the books and plays it banned. Brahmins also founded Boston Symphony Orchestra, the Peabody Essex and Isabella Stewart Gardner museums, WGBH, the Museum of Fine Arts and the Boston Athenaeum. They followed their Puritan ancestors who started Boston Latin School, the first high school in the country, by founding elite college preparatory schools like Choate (now Choate Rosemary Hall), Groton, Andover and Phillips Exeter. Then they sent their children and grandchildren to them. John Lowell, Jr., founded WGBH. T.S. Eliot's poem The Boston Evening Transcript gently mocks the Brahmin caste to which he belonged (though his family moved to St. Louis). The Transcript, published from 1830 to 1941, was the paper of record. The Brahmins loved its book reviews, music criticism, a college sports page, a bridge department and a genealogy column. The Kennedys most certainly were not Boston Brahmins. Isabella Stewart Gardner was a Boston Brahmin by virtue of her marriage to John Lowell Gardner, Jr.
Secretary of State John Forbes Kerry is a classic example of Brahmin by marriage. His father was descended from Austro-Hungarian Jewish immigrants who converted to Catholicism. It was his mother who had the Forbes ancestors and a maternal aunt who paid for his prep school education. The Forbes had made an early fortune in the China trade, built the transcontinental railroad and went on secret missions for Abraham Lincoln. They family made even more money investing in Alexander Graham Bell’s telephone. Allan Forbes headed Boston's State Street Bank and Trust Company in the 1950s. The family has its own quiet resort, Naushon Island, where a Forbes once grilled a stablehand on his thoughts about the Plantaganets. When Kerry ran for re-election to the U.S. Senate in 1996, his opponent was his distant cousin: William Weld. 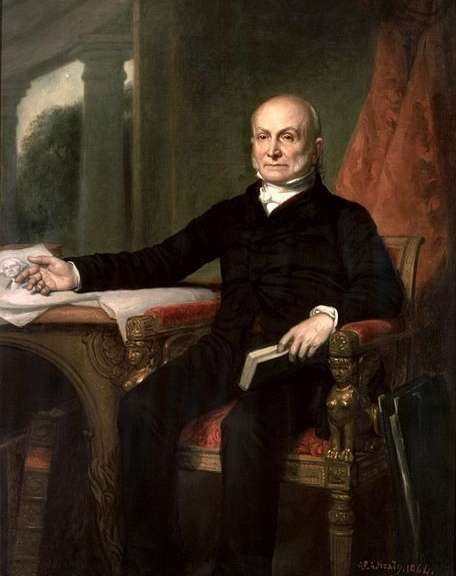 And when he ran for president in 2004, he was following in the footsteps of other Brahmin presidents and presidential aspirants: John Adams, John Quincy Adams, Henry Cabot Lodge, Jr., and Franklin Delano Roosevelt. 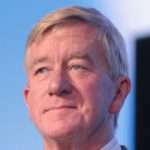 Photo: William Weld, By Gage Skidmore, CC BY-SA 3.0, https://commons.wikimedia.org/w/index.php?curid=50569492. This story about the Boston Brahmin was updated in 2019. 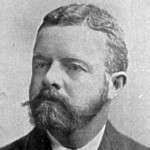 When was Henry Cabot Lodge a President of the United States? Perhaps this is an alternative fact?The renowned New England Historical Society should perhaps proofread to the last line of the article. Please fix this before someone reads it as fact. Thanks for pointing out the error. 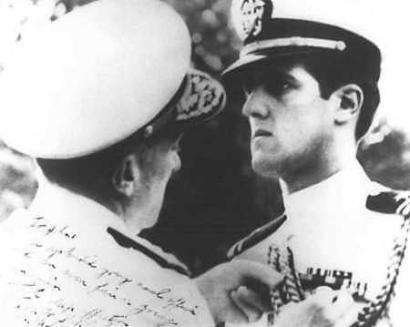 Kerry wasn’t president either — we meant presidents and presidential aspirants. The correction has been made. i grew up with a grandmother whose family certainly considered themselves “Boston Brahmin”! At least they tried; they descended from a Mayflower passenger, Lived in or around Boston, and certainly kept relatives close by marriage. “Boston Brahmin” or they lived by those rules and several generations of Phineas Neal’s kept them firmly attached to the Boston area! I blew all chances with said Grandmother when, one Thanksgiving while she was dining with us my Mother ask for another roll and without thinking I tossed one to her down the long table which she caught! My Mother’s dirty look and my Grandmother’s pursed lips said it all; I was out of the will!